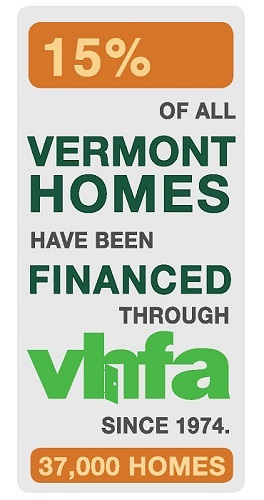 VHFA issues bonds for which proceeds are used to fund single family and multi-family loan programs. Revenues from these loan programs are used to pay bond holders and to fund operations. VHFA posts its annual financial statements, annual bond disclosures, official statements and other data related to its bond issues to the Electronic Municipal Market Access (EMMA®) website on an as needed basis. EMMA®, is the official repository for information on virtually all municipal bonds and is managed by the Municipal Securities Rulemaking Board (MSRB). Regulatory documents are posted on EMMA when certain events occur in the bond market. For additional municipal bond information not posted on our website, please visit EMMA.